Acts of loving-kindness are part of the Jewish tradition. 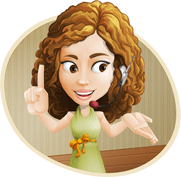 Many volunteer opportunities are available within our community but they are not centrally listed at this time. 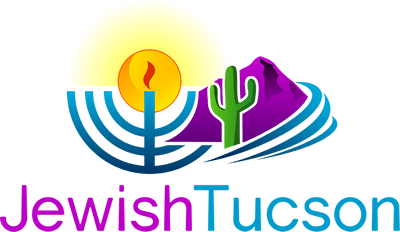 Our Jewish Tucson Concierge will contact you.